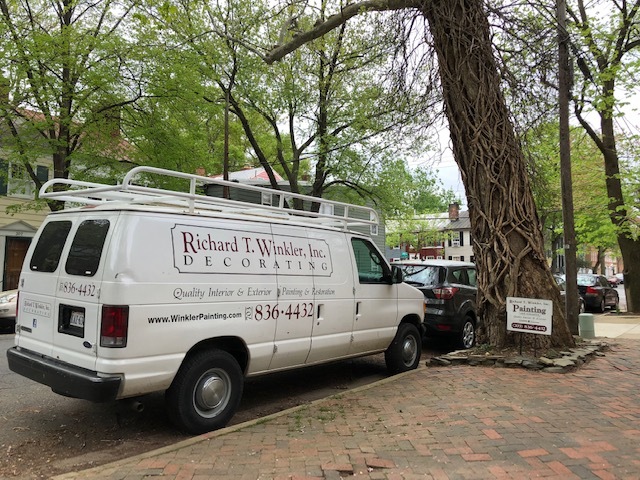 You may spot the Rich Winkler Painting truck while the crew is working in Old Town Alexandria! 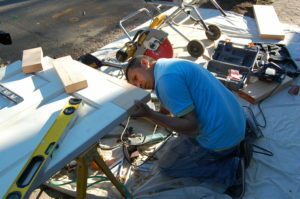 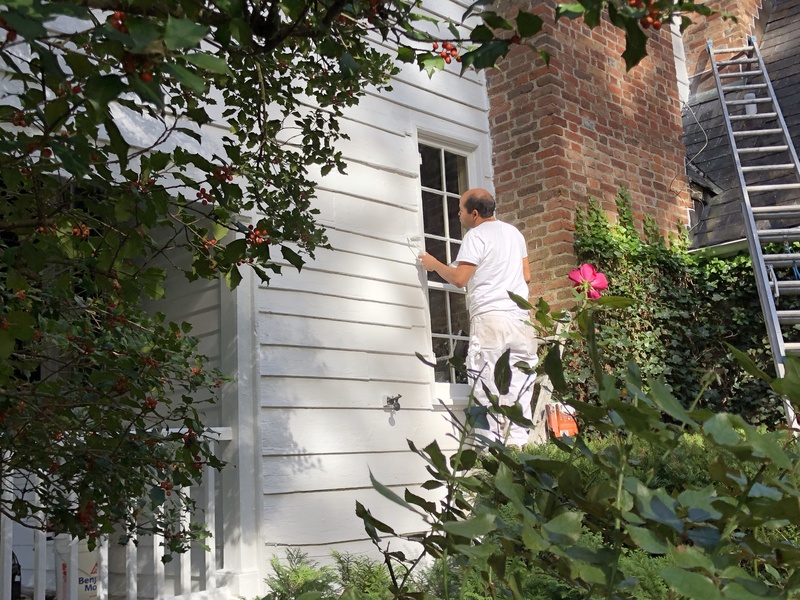 Have an upcoming exterior or interior painting project, but unsure how to begin managing it? 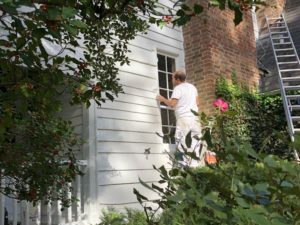 Get a free painting estimate from us by calling (703) 836-4432! If you’re looking for detailed exterior or interior painting, get a free estimate from Rich Winkler Painting!